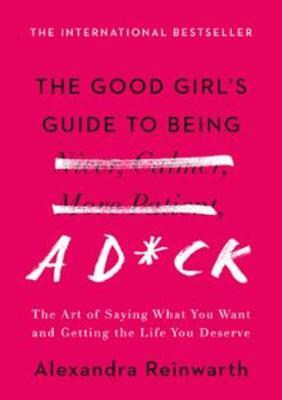 For any woman who has felt that familiar agony of saying "no"--this book is for you. Alexandra Reinwarth is the bestselling author of over 30 books which have collectively sold over 1.3 million copies. Born in Germany, she relocated to Spain in her twenties where she worked as a producer in the advertising industry. She began writing as a side project before quitting to write full time in 2006. She now lives in Valencia with her family.